Business excellence is something that good companies continually improve upon. Located in the Detroit Lakes area since 1997, Action Fabricating is one such company. What started in a small workshop has now grown to a factory of over 50,000 sq. ft., and 37 full-time employees. The parts fabrication manufacturer has clients spanning from agriculture to furniture stores. 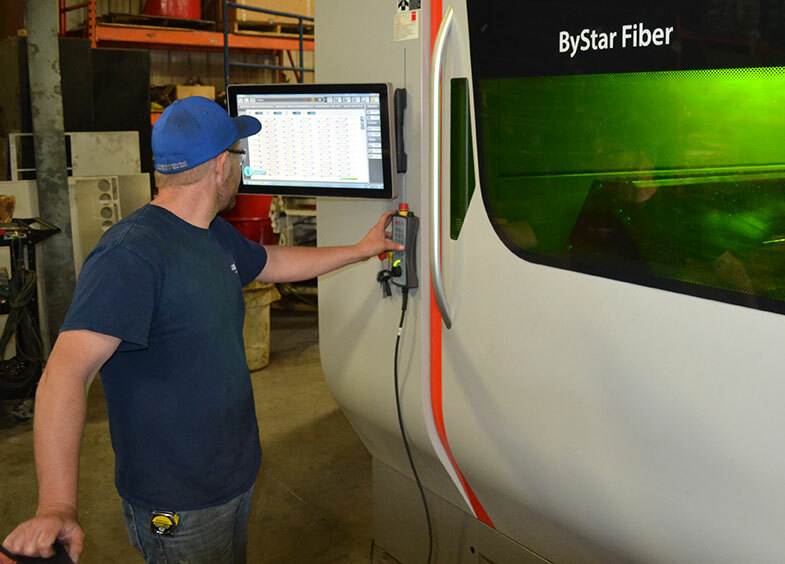 One thing that Action Fabricating CEO/owner Jordan Priem credits to the company’s recent success is a training program that six workers went through, which received funding through West Central Initiative’s (WCI) BestForce incumbent workforce training grant program. The Disney Institute Business Training program is a five-day seminar in Florida focusing on business excellence. Business Development Advisor Bill Martinson from Enterprise Minnesota, said the training in Florida is “the best program out there for companies.” The training included classroom teachings and walks around the Disney parks to see their lessons in action. 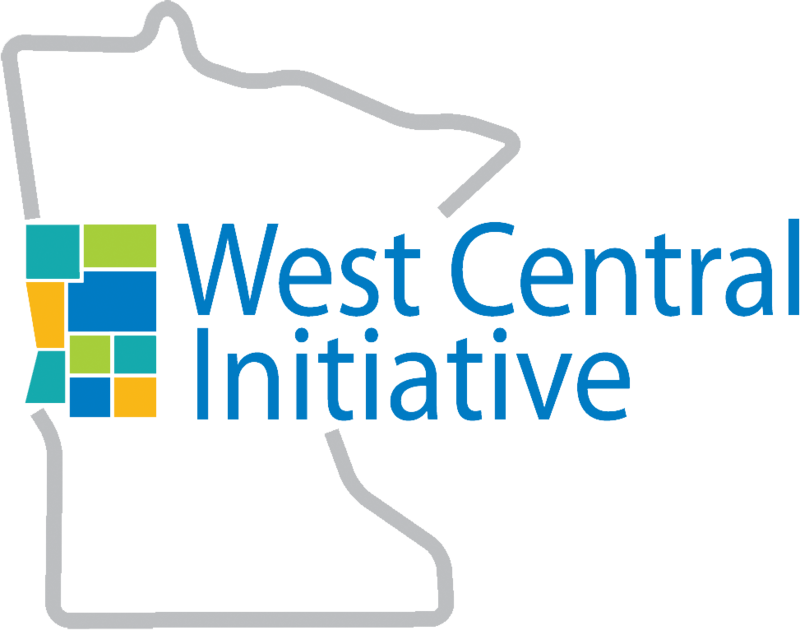 WCI collaborates with Enterprise Minnesota to offer the BestForce grant to help offset training costs for small to medium manufacturers. BestForce focuses on manufacturers who are interested in elevating the capacity of their company by increasing the skill level of their current workforce. Once completing the program, Priem and his team wanted to make sure they were implementing what they learned. "It's what you do when you get back from the program that really matters," Priem said.  Action Fabricating focused on key concepts from the training to improve their strategic plan, including effective communication, selective hiring practices, motivating employees and changing the culture of the workplace. The company hopes to familiarize every employee with Disney Institute trainings and practices, and implement ideas to help with sales growth and expansion. In addition, "looking into more trainings is always an option for our company to improve ourselves," Priem said. Wendy Merrick, WCI Director of Programs, loves to provide funding to organizations for training programs like the one used by Action Fabricating. “Hearing what manufacturers want for training, and then helping fund these programs, is a perfect example of what we look for in a BestForce grant,” she said. To learn more about BestForce, visit bestforce.wcif.org.